You know that after you have gotten a Kansas City mortgage, you will have to pay closing costs when the mortgage closes. However after you look at your statement, you notice that you seem to be paying more than closing costs. What are these additions? Don’t panic! Simply put, prepaid items are future expenses related to the home that are paid in advance of the mortgage due date. They are also there to fund your escrow account and lower risks for both you and your lender. While closing costs are paid when you close on your mortgage, prepaid items are paid in advance of it. For example, mortgage interest is collected so your lender can use it to pay for the first payment of your Kansas City mortgage. By paying these additional amounts every month, your lender will pay for homeowners insurance or property taxes on your behalf out of an escrow account. The escrow account will help protect the lender by making sure that necessary expenses are paid on time. If you did not pay expenses like property taxes off and you lose your home, the lender would have no collateral. Knowing how to tell the difference between a closing cost and a prepaid item can help you shop for a Kansas City mortgage with lower rates. 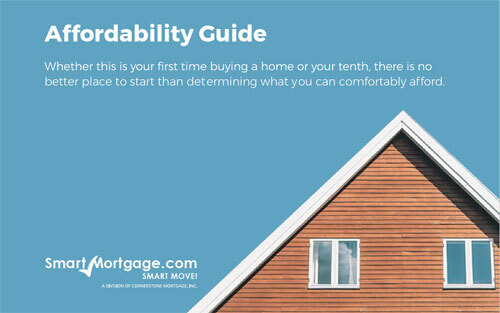 You will be able to compare rates between mortgages and determine which is best for you. 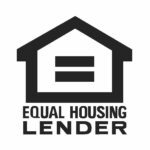 If you are unsure, ask a mortgage lender for help. Next Up: What are Seller Concessions?